Trust the Mavins to switch up their style at any given time. 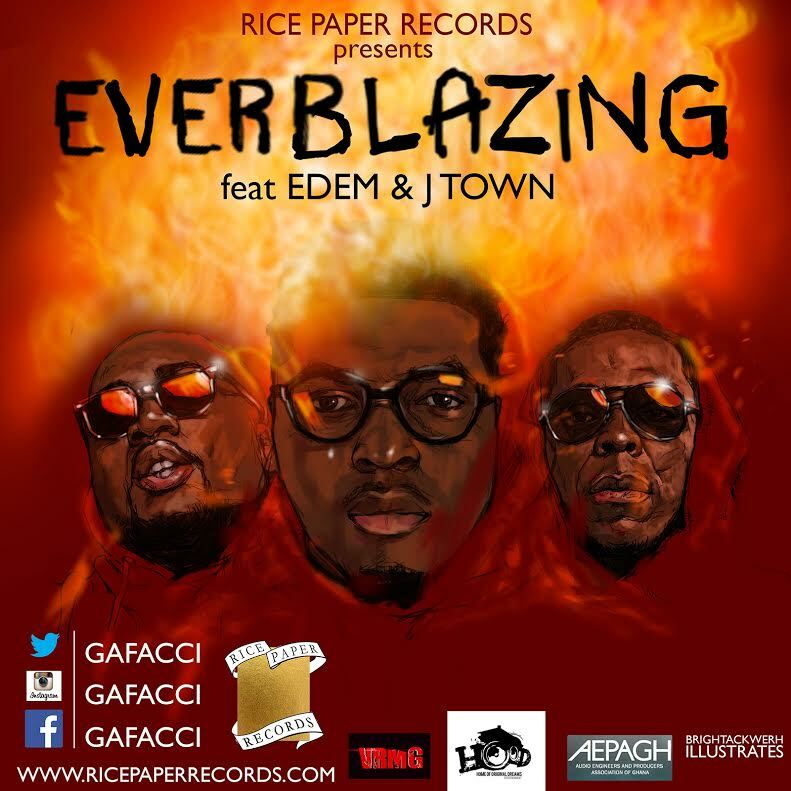 The lads – D’Prince, Don Jazzy and BabyFresh – have just served us something mellow, laid-back and a tad controversial. 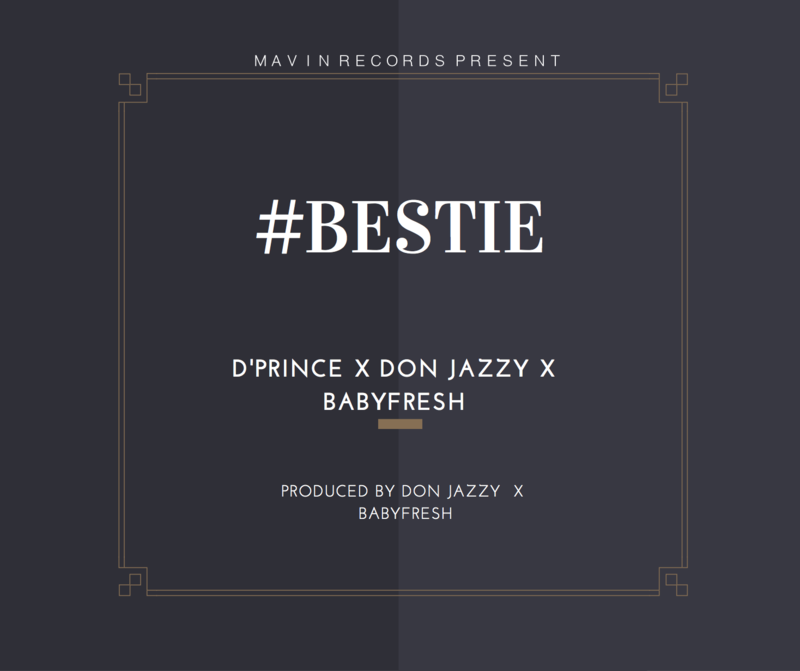 This one is titled “BESTIE“, and its got some really interesting lyrics many of us can connect with (and secretly wish for) but just won’t admit it. 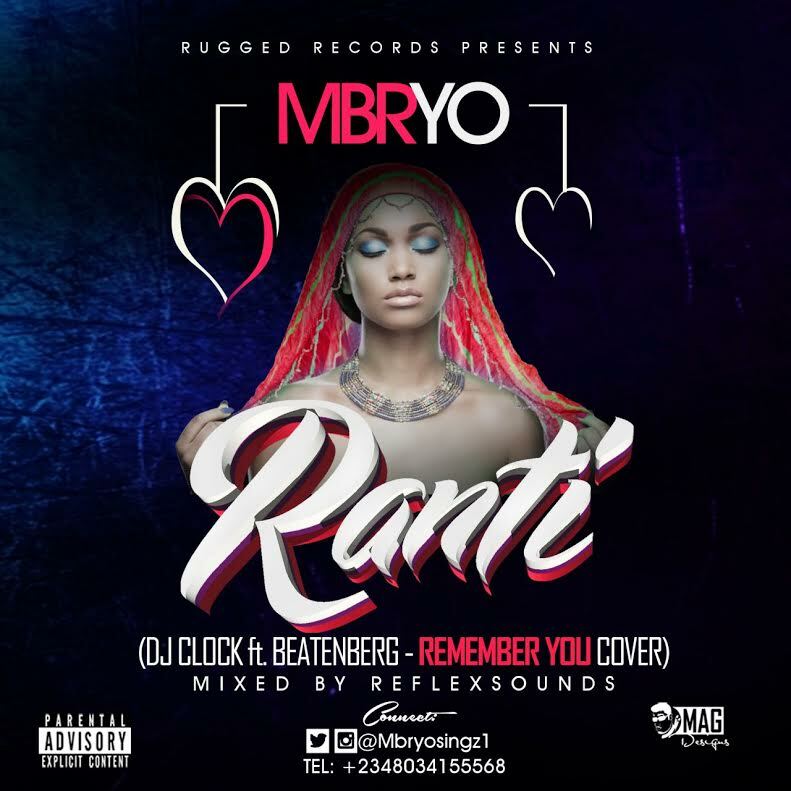 “AJB Music Group Present Young gifted singer DANIELLA whose real names are Collins Precious Debut with her first single Theme ‘STAY‘. 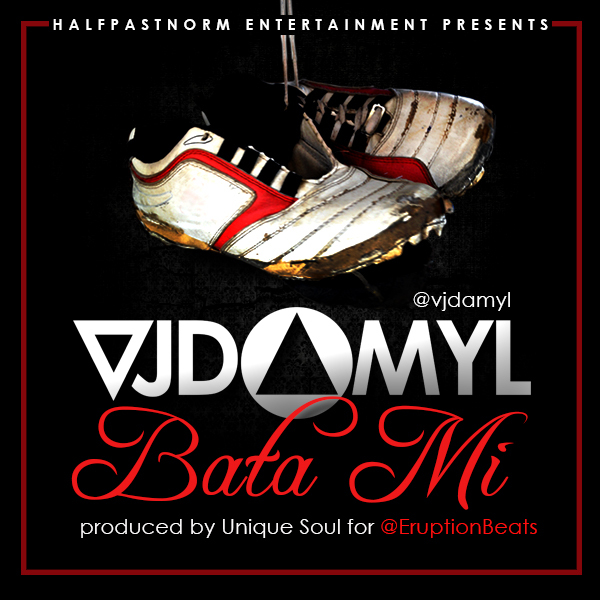 VJ Damyl blesses us with this beautiful piece of conscious tune titled Bata Mi which means “My Shoes” in Yoruba. It is a very unique sound and a break from the norm. 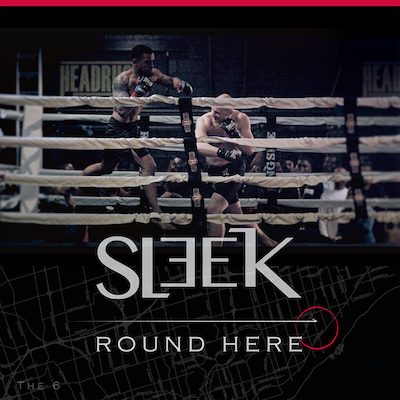 Sleek formerly known as Leaux is a Nigerian born and Toronto raised rapper, previously collaborated with Ice Prince on a Moe Musa directed video titled “Problems” Sleek, emerges with a new combo visual featuring a collaboration with Toronto’s Emerging Menswear designer award winner Joao Paulo Guedes titled “Round Here/Crown Me.